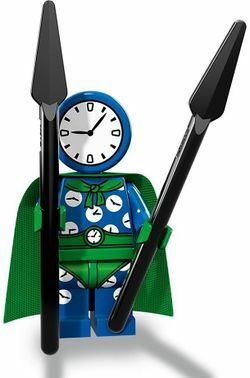 Clock King is a minifigure that appears in The LEGO Batman Movie. He was physically released in 2018, under the The LEGO Batman Movie theme. This page was last edited on 12 January 2018, at 01:55.